Nothing is more important to you than keeping your family and your home safe from harm, but you can’t look out for danger 24/7. Montebello homeowners trust D&S Security to safeguard their homes with top-notch alarm systems, home security systems, and constant monitoring by an experienced response team. While you’re out at work during the week or enjoying the Barnyard Zoo with the kids on a Saturday, your home is left unattended—the perfect opportunity for a burglar to gain access. Get peace of mind with a sophisticated burglar alarm system from D&S Security, which will alert you to any attempts at unauthorized entry. Paired with a surveillance camera setup and remote CCTV systems, your home security app from D&S Security will allow you to see who’s approaching the garage or front door at your Brighton Hills ranch house—even when you’re hanging ten at Huntington Beach, admiring the redwoods at Carbon Canyon, or getting a day of retail therapy at the Shops of Montebello. 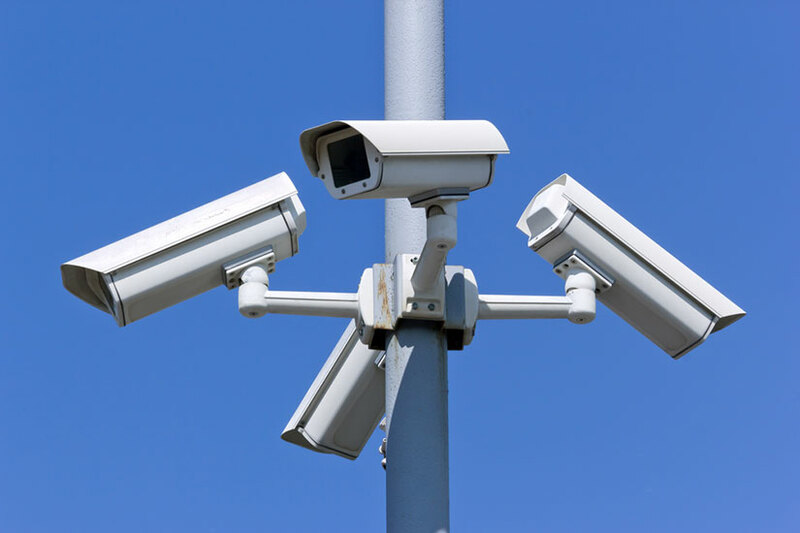 D&S Security will make sure that local law enforcement receives proper and timely notifications, to respond rapidly to any suspicious activity or intrusion. Candlelight and campfires are beautiful, but a house fire is horrific. With a fire alarm system from D&S Security, you can be sure that smoke or flames will be detected immediately…and that the Montebello Fire Department will be on the scene in short order, preventing the spread of fire and saving your family, home, and possessions. D&S Security monitors the state-of-the-art fire alarm system at your home through a dedicated central monitoring station, giving you ‘round-the-clock reassurance that any urgent or emergency situations will be identified and addressed right away. The specially trained personnel at our monitoring stations will shut down your home ventilation system to impede the circulation of smoke, and take other measures to protect your family, home, and property. A city built on ranchlands from the time of the old Spanish settlements, Montebello is a Gateway City in the southwestern San Gabriel Valley. Largely residential, Montebello is convenient to the excitement of Los Angeles as well as several areas of rustic beauty like the Whittier Narrows Natural Area, Hacienda Hills, and the Whittier Turnbull Canyon Hiking Trail. Montebello looks after its citizens, offering programs such as the annual Camp Quest kids summer camp, the Summer Youth Employment Program, family Movie Nights at the city bandshell, and the Fourth of July Senior Potluck. 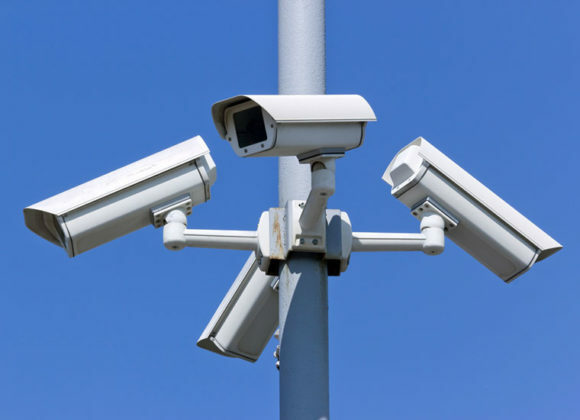 D&S Security also looks after the people of Montebello, protecting their homes and properties with home security systems, fire and burglar alarm systems, and video surveillance. To feel truly secure in your Montebello home, call upon the home protection experts at D&S Security. Just give us a call at 800-521-1958, and we’ll work with you to implement home security systems that will guard you and your loved ones…twenty-four hours a day, every day of the year.